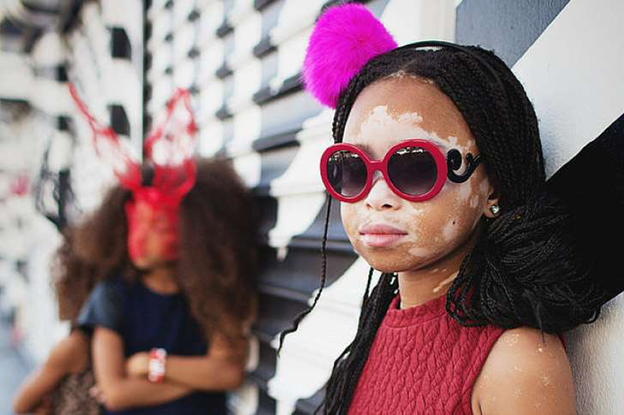 A 10-year-old girl with vitiligo has launched a career as a model and wants to redefine beauty. April Star, who lives in America, has already landed jobs for an online childrenswear store and a fashion spread in Essence magazine. 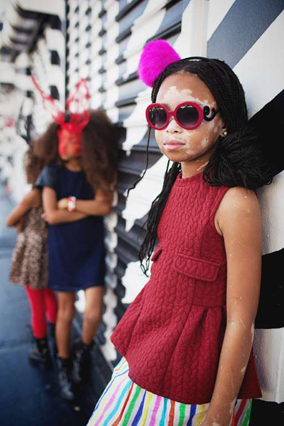 Star's mother told BuzzFeed Life that as her daughter's skin started to change at age six, other children at school would make fun of her and she was really sad. Star regularly shares photos on her Instagram account where she posts under the name "redefinedmybeauty". Star even got to meet her idol Harlow on an episode of The Real Talk Show, where they both discussed living with the skin condition and how they both found confidence.